The Ballantyne and Blakeney area is a mecca for upscale, suburban living. While most Charlotte neighborhoods develop unique identities over a long period of time, since its inception in 1996, Ballantyne is among the top zip codes searched for those looking for Charlotte real estate. 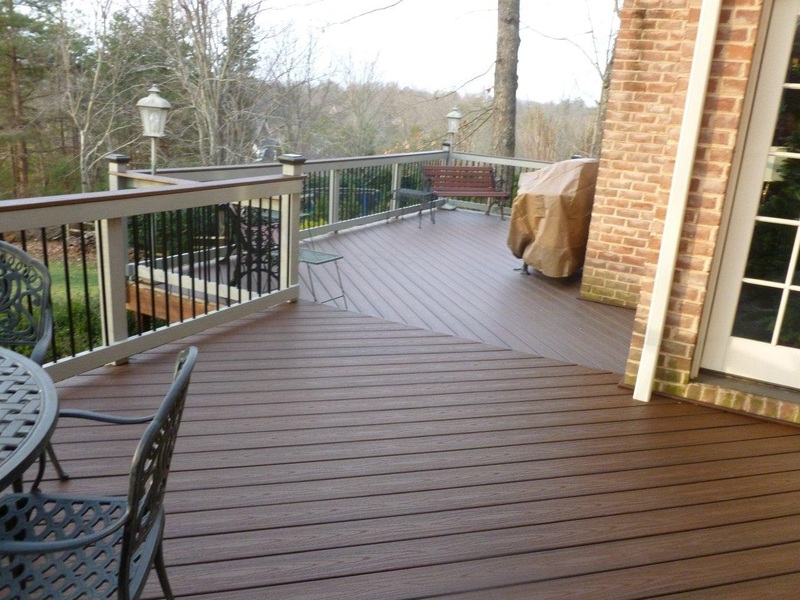 As one of the most popular destinations for residential homes is paralleled by the desire for outdoor living spaces, Archadeck of Charlotte has been there every step of the way. 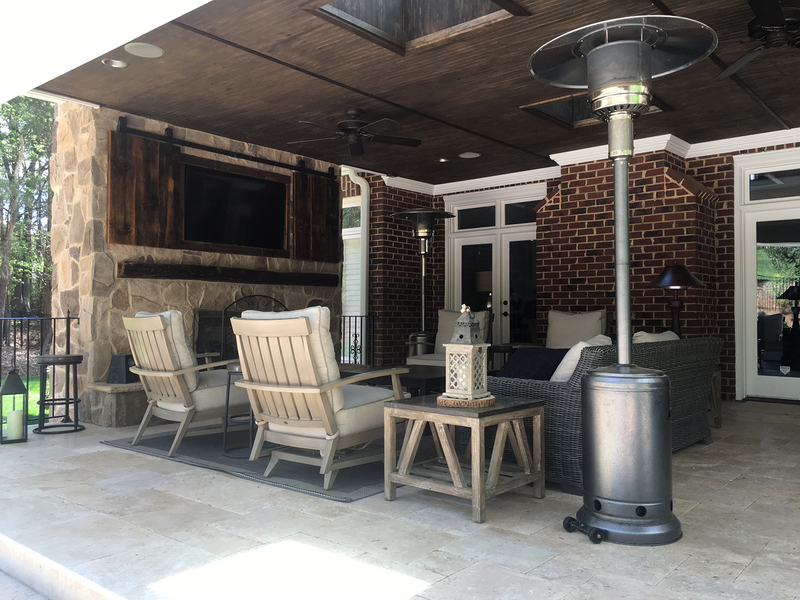 We have been designing and building custom outdoor living structures in Ballantyne since the first homes in the area were built. We continue to serve the entire Ballantyne and Blakeney area in providing quality, custom built spaces that complement the diverse range of architectural styles throughout the area. Though we receive requests to design and build a myriad of structures from Ballantyne and Blakeney area homeowners, there are 5 structures that are requested consistently. 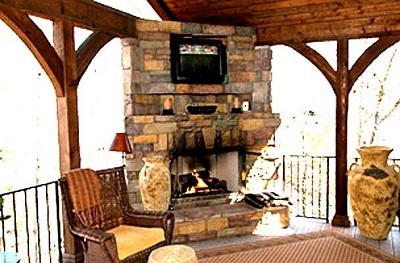 These are decks, porches, screened porches, outdoor fire features and outdoor kitchens. In many cases, the request is to design an outdoor living environment which includes the integration of two or more of the structures off this top 5 list. In addition to the most popular outdoor structures among Ballantyne and Blakeney area homeowners, there is also a huge emphasis on reducing the maintenance required to keep them looking like new. This includes the use of composite decking like Trex, and extensive hardscapes. The use of natural stone and Travertine tile, in particular, are a favorite. Allyson Park, Amberleigh, Ardrey, Ardrey Chase, Ardrey Crest, Ardrey Woods, Ashton Grove, Ballantyne Country Club, Ballantyne Meadows, Balmoral Park, Berkeley, Berwick, Blakeney Greens, Blakeney Heath, Bridgehampton, Bridlestone, Carlyle, Cardinal Woods, Danby, Edinburgh, Ellington Park, Highgrove, Kenilworth, Kensington at Ballantyne, Kingsley, Landen Meadows, Oakbrooke, Oak Ridge, Orchid Hill, Provincetowne, Providence Pointe, Piper Glen, Reaburn, Reavencrest, Southampton Commons, Southampton, Stone Creek Ranch, Thornhill, Weston Glen, White Oak, Woodside Falls, Wyndham Oaks, Wynridge Estates, and many more. 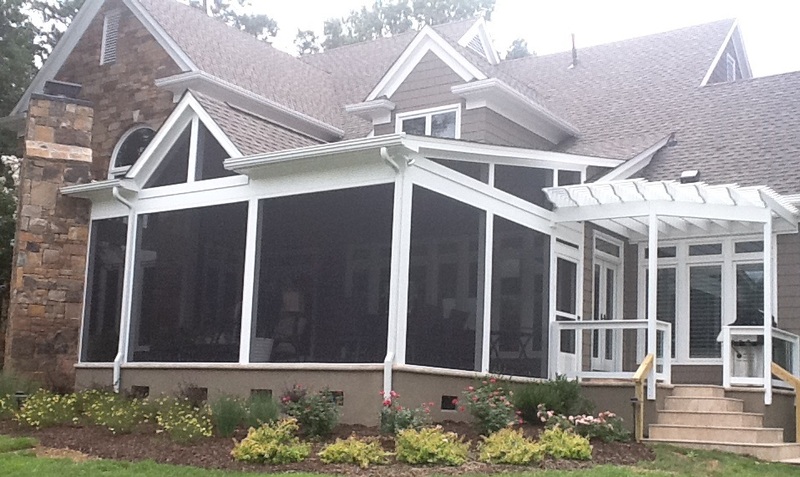 If you are ready to enhance the beauty of your Ballantyne or Blakeney home, while increasing your outdoor living enjoyment, we can help! Give us a call at (704) 944–1350, email us or fill out the form above and we will contact you.